A wide range of bolts by From The Anvil. 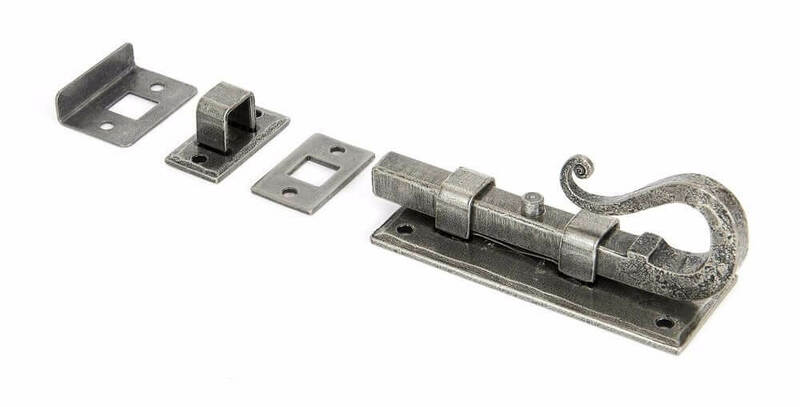 Our range covers straight and cranked slide bolts, as well as flush bolts and french door bolts. You will also find spare keeps to match all types of bolt. 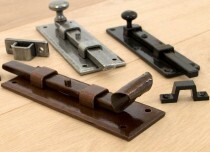 These bolts will look great on any timber door, window or cupboard, and are all hand finished to get that distinctive Anvil look.